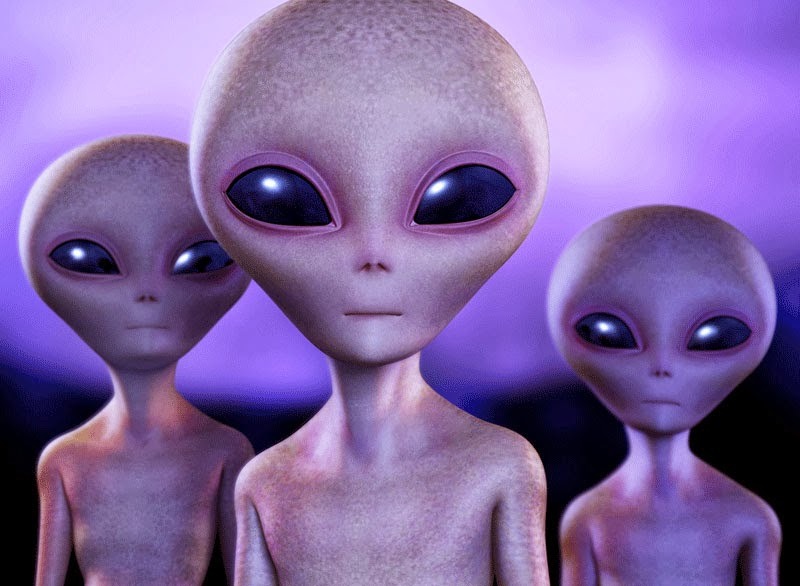 As I talked about my Star Family encounters in my previous articles, I will continue the journey here about my first conscious encounter with the Star family race known as the Greys. We had recently moved to Sedona, Arizona when this took place. I have experienced many things in Sedona, many around the vortex areas, many spirits that conveyed messages to me as they do now. No one needs to be in these locations though to get messages or to see Et’s, it does help though for someone just starting on their journey to be able to tune into energy. The energy is strong in some of these sacred locations, even the person who is not developed yet will be able to access it. I have been to many sacred locations including MT Shasta, Stonehenge and others. I know the energy at each location. I had already begun my psychic journey at that time, and had already had many spirit visitations so to see something from other dimensions was not at all shocking to me. 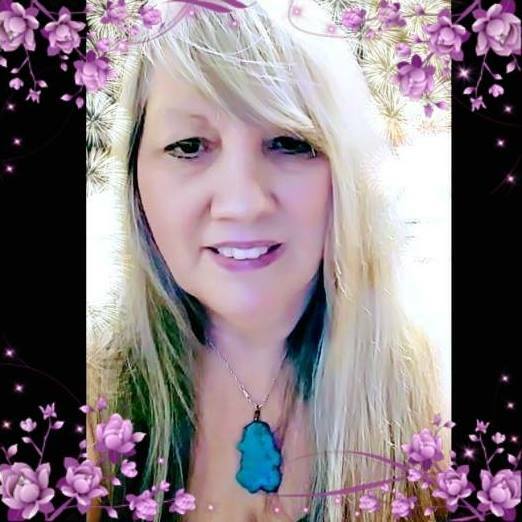 Some one else without my experiences could very well have handled this experienced differently, yet I am able to handle every encounter that I have with any interdimensional being with grace because I have had so many varied experiences and so many encounters with other dimensions. 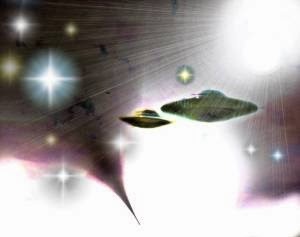 As I had said in my previous post, I had become somewhat obsessed after seeing my first Pleiadian Star ship that was conscious of me and on top of that was a huge mother ship. At that time, it was many years ago and I was still in my psychic development and not in complete understanding how things all fit together as I am now. I would sit outside at night and call to our Star Family to come back and to appear to me again as the Pleiadian Star ship had appeared. I went online and researched all Star ships until I found the one I had seen and found out it had been seen around the world. ( not surprising) I did not realize then we do not need to sit outside and call to them, they communicate telepathically and can hear us where ever we are. We do not even need to be outside, they can appear to us anywhere as they with me. Many of them are not limited the way we have been, this is changing also with the shift taking place. We have much more access to the higher realms now with expanded consciousness. One day after calling to them the night before, I noticed that when my eyes were closed I was seeing something watching me in my third eye. I would see the face of a Grey ET. There were many different races of Greys that appeared to me, all looking different, but all looking like Greys. This continued on for about two weeks. I saw them everyday varying in frequency, sometimes a few times and sometimes all the time my eyes were closed and even sometimes when my eyes were open. I wondered at that time what they wanted and how long this would last. I realized when I had called out to our Star Family, I had not set boundaries on what they were allowed and not allowed to do, how they were able to contact me and in what ways. So because it felt like they were invading my personal space I asked them to leave. The next day they were gone. They adhered to my wishes. I told them telepathically I was uncomfortable with how they had manifested to me. That it felt too intrusive and asked them to go. The last day they appeared I saw a Grey with red eyes. This was unusual because I had never seen one in pictures at that time or read about one with red eyes. Otherwise it looked much like the other ones. It seemed to be they were studying me, as much as I wanted contact, they also wanted to study me. My personal understanding about the greys is they do not know much about humans and they find humans interesting. The ones who visited me did not want to harm me, they only wanted to watch me. I picked up that they were also unaware of what bothers humans and what does not. So it was not as if they intentionally wanted to bother me, they were just unaware of what they were doing and how it was affecting me until I told them telepathically to leave. I also then was becoming aware of the power of manifestation. And how with my intentions I was able to call them to me. This was life altering for me also. I had learned accidently how to manifest, but not in the way I manifest things now. Now I manifest being fully aware of what I am manifesting and all the implications that involves when we manifest from the higher realms. We are all very powerful, we just have been told we are not, but this is not the truth. We are powerful beings with full power of manifestation along with many other powers. We are just now as a collective coming into this realization. I have been dealing with this realization for many years now and developing this, working on this all the time, every day. Even as a psychic we must continue to work to expand our consciousness, as the Universe expands, we must also expand to keep up. When we interact with our Star Family we must set boundaries with them and I teach this in my classes and to everyone who wants contact with any being not in our dimension. We must always set boundaries with what they are allowed to do and what they are not. How they are to appear to us, how close they can get to us, how much contact we want. All these boundaries have to be set up first with all the Star Family races. Boundaries are very important with any other being, not just interdimensionals. I have boundaries set up since this first ET encounter, they know what they can do and how they can appear to me. They do not invade my personal space since this time. This includes all beings, Star family, spirits, orbs, or any being not in this 3D physical dimension. As a psychic, I know from all my personal experiences with beings from other dimensions they must adhere to these boundaries. We are very powerful and any spirit, ET or any being from any dimension must listen to what we set down as to what we will accept. 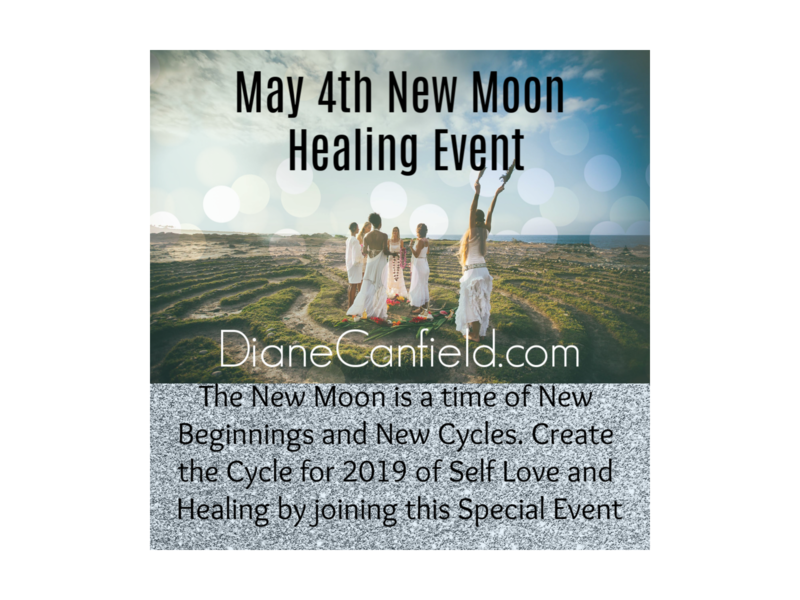 If a person is having issues, this just means they do not understand their own personal power and how to use it , and they have not set boundaries and have not aligned themselves with protection the way they should. Whenever we travel to other dimensions, we must do all these things. Whenever we interact with interdimensional beings we must first understand the rules we are engaging in and how these rules work and apply to us and them. There is nothing to fear in contact with our Star Family. I have had many encounters since this time, this was only the very beginning of my physical encounters. This means not in dreams, not in meditation, but in real time and real space. My encounters took off from this, and now they appear to me in person. There is always a process to everything and we must be patient and do our part to meet them halfway. This means expand our consciousness enough to see them and interact with them. My most recent encounter was with a Pleiadian named Aktura. I will make another post about her, many of you have read about her on my facebook page. This encounter was very thrilling and her message to me was about Christ consciousness now becoming stronger. I need to pay attention to all these messages as our Star family are wanting more and more contact with me. Thank you thank you!!!! Part 4 next, can’t wait… Love it!! !